Royal Caribbean’s Harmony of the Seas. A 16-year-old boy died aboard a Royal Caribbean cruise while trying to enter his cabin from a neighboring balcony, falling to his death. “We are saddened by the loss of one of our guests in a tragic accident,” a Royal Caribbean Cruises spokesperson tells Yahoo Lifestyle of teen passenger Laurent Mercer from the Territory of the Wallis and Futuna Islands. 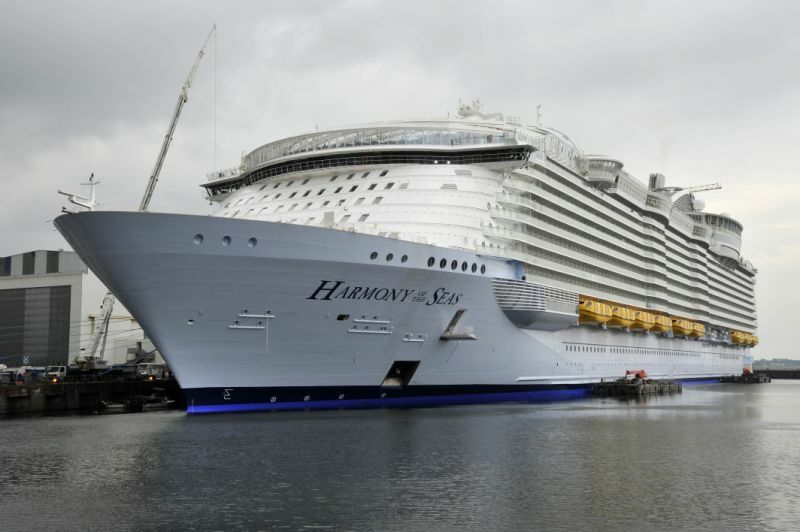 On Jan. 11, while aboard the ship Harmony of the Seas, Mercer tried to get into his eighth-floor bedroom from the balcony of a neighbor, lost his footing and fell onto the pier, according to the Fort Lauderdale Sun-Sentinel. The boat had been stopped in Labadee, Haiti. “The ship’s medical team responded to the pier and attempted CPR, but the (boy) had sustained major head trauma and he was pronounced dead,” read a statement from the Office of the Medical Examiner & Trauma Services of Broward County to the Sun-Sentinel. On Sunday, the seven-day cruise returned to Port Everglades, where Mercer’s body was delivered to the county, according to the news outlet. A spokesperson for Broward County did not return Yahoo Lifestyle’s request for comment. A passenger named Jaclyn Syroney reportedly wrote on Facebook, “I was on the cruise and saw him hit the concrete dock. It was around 11:30 a.m.